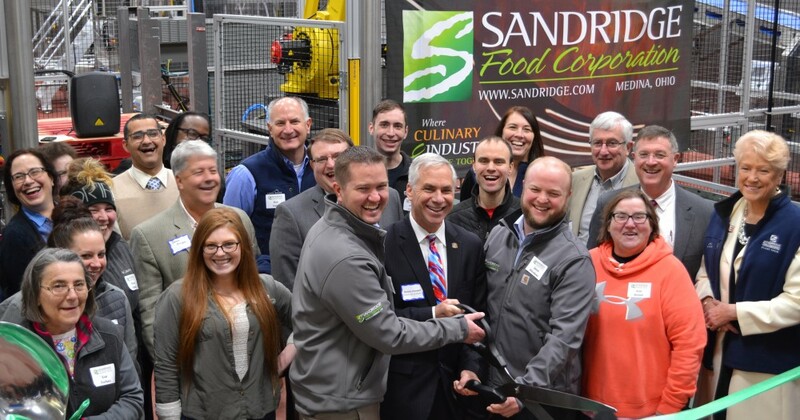 It brings us great pride to announce: Effective June 1st, Jordan Sandridge has been promoted to the role of Chief Operating Officer for Sandridge Food Corporation. For virtually his entire life, Jordan has devoted countless hours to continuously learning about our very complex business. He will be able to take his extensive operations and logistics knowledge into his new position where he will be focused on improving plant performance, shaping supply chain and operational strategy, and helping our company and its employees reach their full potential. Jordan has been a key contributor to the success we have experienced so far in our summer salad season. The planning and preparation that was done was instrumental in leading to less stress on the organization and better service to our customers at our busiest time of year. In his new role he will be required to devote time and attention to intermediate and long-range planning while keeping a watchful eye on making sure we continue to efficiently produce the safest food possible for our customers.